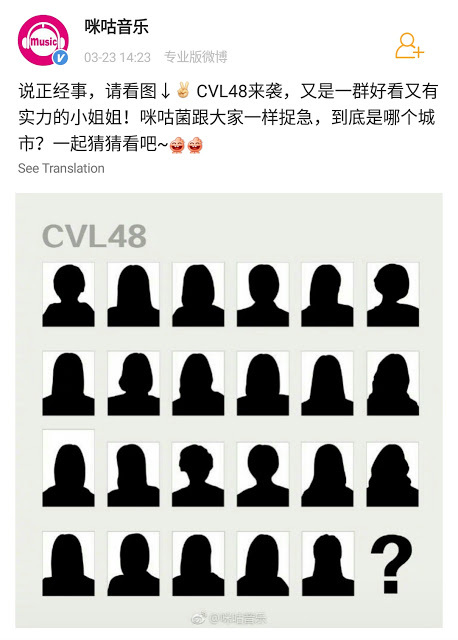 A new group called CVL48 has been announced by the Migu Music platform which often collaborates with SNH48 GROUP. Through today's Migu Weibo account (23/03/2019), CVL48 was officially announced. Then what is this Migu CVL48 project? 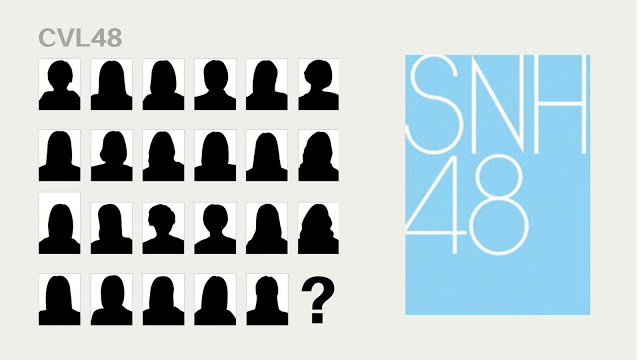 Is the new SNH48 sister group? "Let's talk more seriously, please see the picture below (CVL48). CVL48 is coming, a group of beautiful and strong women! Which city is that? Let's guess together," Migu wrote on Weibo. CVL48 is a Migu offering project with SNH48 and the China Volleyball League (CVL). CVL is a Chinese women's volleyball league or match that will begin soon. 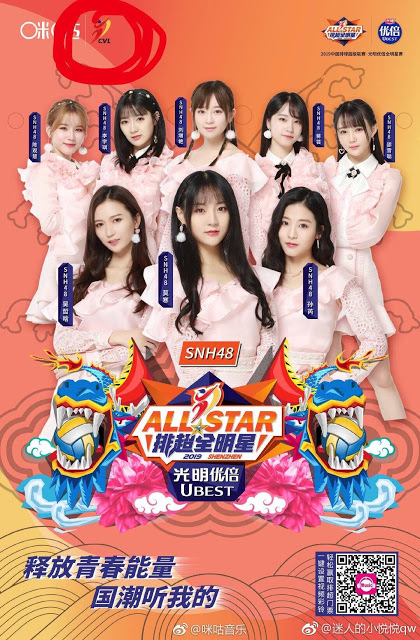 In the event, SNH48 will be invited to perform at the famous CVL arena. 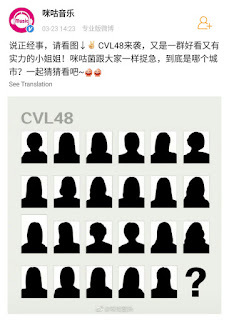 CVL48 girls will be revealed by Migu Music where they are Chinese volleyball athletes.